Athletes not only made millions of dollars doing the thing that they love most in the world but also inspiring other people to be the best. Many athletes proved that sport can be profitable too. If we are curious about the highest-paid athletes in the world, we have to stick for more information. 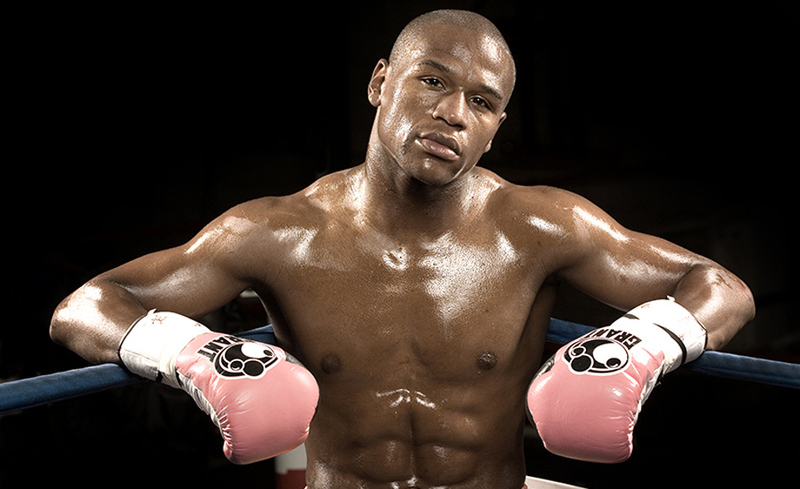 Floyd Mayweather: The undefeated boxing champion is the highest-paid athlete in the world with total earnings of $105 million. Cristiano Ronaldo: The forward of Real Madrid and the Captain of Portugal national team is the second highest-paid athlete with salary/winnings worth $52 million and endorsements worth $28 million. LeBron James: LeBron James is a professional basketball player and now plays for the Cleveland Cavaliers and the third highest-paid athlete with salary/winnings worth $72.3 million and endorsements worth $53 million. Lionel Messi: Lionel Messi plays for the FC Barcelona, a Spanish club. He also plays for the Argentina national team. He is the fourth highest-paid athlete with salary/winnings worth $41.7 million and endorsements worth $23 million. 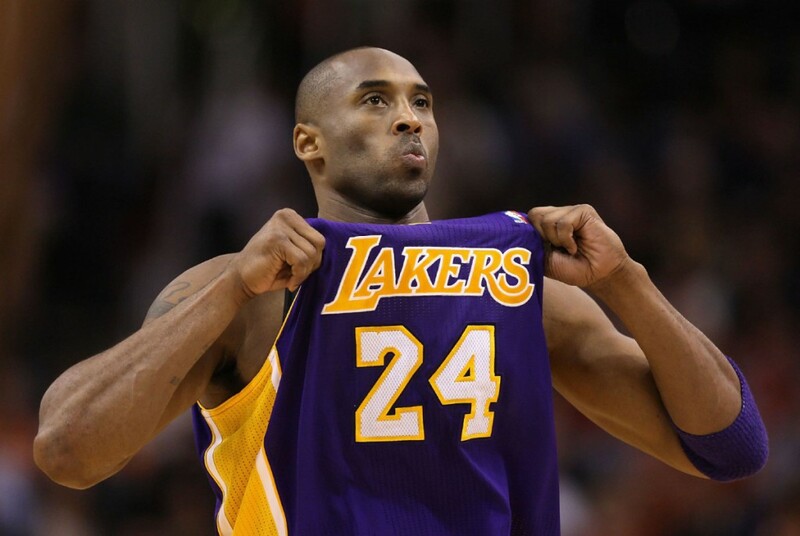 Kobe Bryant: Kobe Bryant is a professional basketball player and plays for the Los Angeles Laker. He is the fifth highest-paid athlete with salary/winnings worth $30.5 million and endorsements worth $31 million. Tiger Woods: Tiger Woods is a professional golf player. He is the sixth highest-paid athlete with salary/winnings worth $6.2 million and endorsements worth $55 million. Roger Federer: Roger Federer is a professional tennis player. He is the seventh highest-paid athlete with salary/winnings worth $4.2 million and endorsements worth $52 million. Phil Mickelson: Phil Mickelson is a professional golf player. He is the eighth highest-paid athlete with salary/winnings worth $5.2 million and endorsements worth $48 million. Rafael Nadal: Rafael Nadal is a professional tennis player. He is the ninth highest-paid athlete with salary/winnings worth $14.5 million and endorsements worth $30 million. Matt Ryan: Matt Ryan is a quarterback for the Atlanta Falcons. He is the tenth highest-paid athlete with salary/winnings worth $42 million with endorsements worth $1.8 million. Manny Pacquiao: Manny Pacquiao is a professional boxer. He is the eleventh highest-paid athlete with salary/winnings worth $41 million and endorsements worth $800,000. 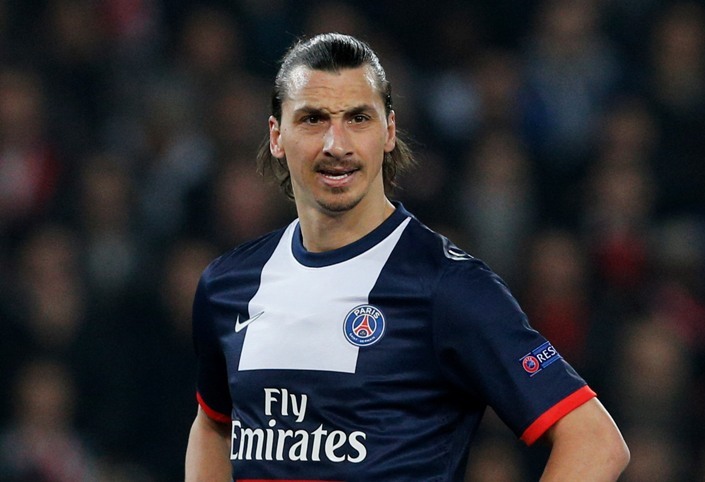 Zlatan Ibrahimovic: Zlatan Ibrahimovic is a striker of Saint-Germain, a French club. He also plays for the Swedish national team. He is the twelfth highest-paid athlete with salary/winnings worth $36.4 million and endorsements worth $4 million.